Just as Russian developer Gaijin Entertainment grumbles about Sony’s stance on console cross-play, another has indicated that it will be added in the near future. 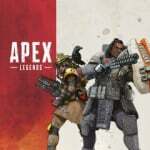 Respawn Entertainment told Eurogamer.net that it “plans to allow players to play with their friends on other platforms” in Apex Legends in the future. While there’s no form of cross-play in the release right now, it sounds like the studio very much hopes to add the feature in the near-future. Of course, this may ultimately hinge on Sony, as its console cross-play beta currently only supports Fortnite and Rocket League, and there’s been some speculation that it may be picking and choosing the titles it will “allow” to join the programme. 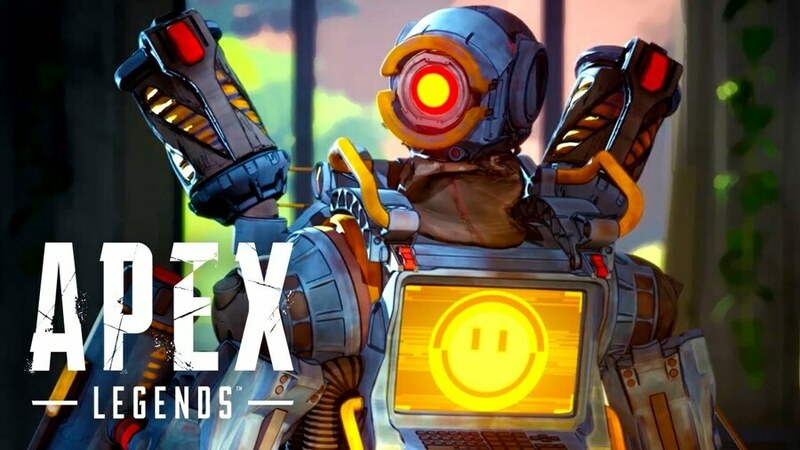 Nevertheless, one thing Apex Legends will never feature is cross-progress and cross-purchases – essentially the idea that you’ll be able to move from one platform to another without having to start over. “Due to the way systems were set up early on,” the developer said, “[this] can't [be] reconciled after the fact.” In other words: the game wasn’t built with this kind of functionality in mind. Because it would give EA less money. "Apex Legends will never feature cross-progress and cross-purchases"
Do you think Sony would have allowed Cross-play quicker if most games were like this? As in cross-purchases. I really like this game but I wish I could play solo instead of on a squad. My random teammates aggravate me far more than they help me.